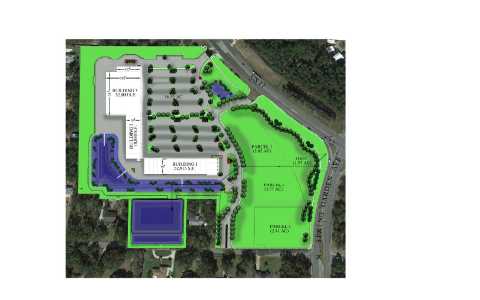 Presenting a unique opportunity in this prominent area 23.33 acres site shopping center with out parce, which is zoned B-3, is the perfect place for anything , general office, restaurants, bars, retail specialty shop. Big parking space for about 447 cars. This property is located in the intersection of US 17 and N. Spring Garden Ave, Dadeland, Fl. 32720.